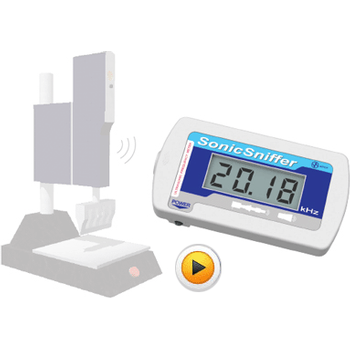 Showing recent results 1231 - 1245 of 4364 products found. 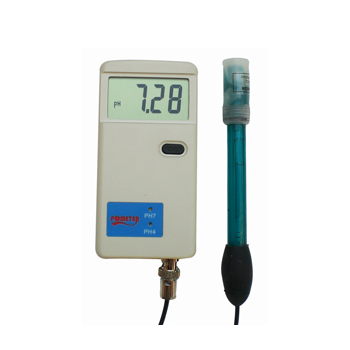 ST-1181F - Wuhan Sunma Technologies Co., Ltd.
180 DSP - Trilithic Inc. 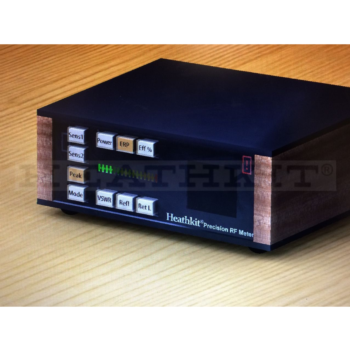 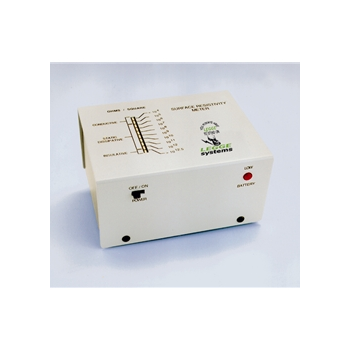 The 180 DSP is a basic installer meter specifically tailored for installation and troubleshooting. 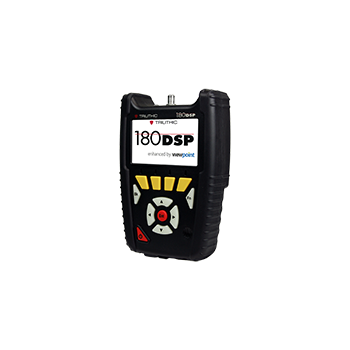 Featuring fast measurements and powerful troubleshooting tools the 180 DSP comes equipped with all the tests an installer needs to measure both Analog and Digital signals and ensure the highest quality installation. 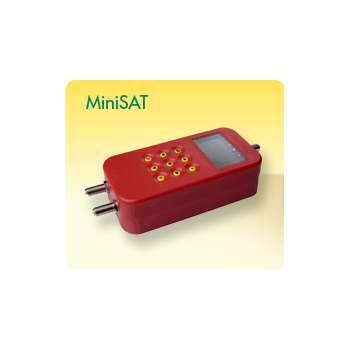 The "MiniSAT" is a simple to use, low cost signal strength meter for digital satellite installation. 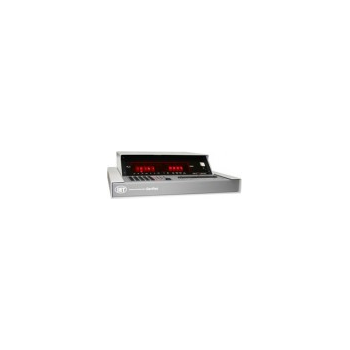 Features include a large easy to read backlit LCD, integral Ni-Mhbattery pack, dual inputs, audible signal indicator, 22KHz tone and DiSEqC switch command generation and a receiver loop through. 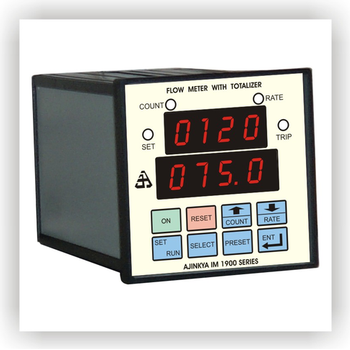 262 - Walter G. LEGGE Co., Inc.
Full line of power and power quality analyzers, loggers and meters including for extending measurement ranges. 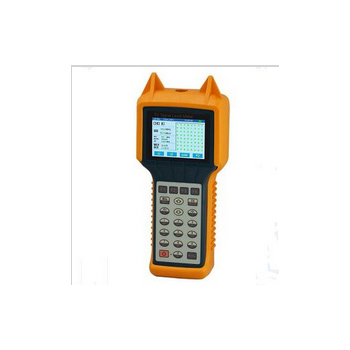 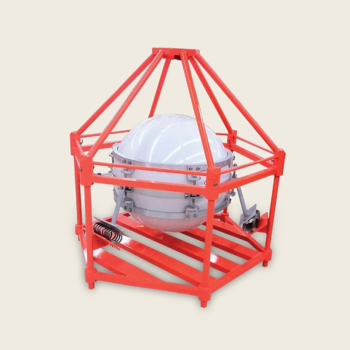 The wide range of applications include electrical monitoring, harmonic detection & analysis, utility testing, energy management, power factor analysis and correction, power demand and consumption, kW measurement, industrial power systems, and commercial maintenance.